With video opening up many communication channels with the general public, there exists the opportunity to be transparent with the public about your company’s activities. One excellent way to do this is to produce frequent video content that shows how public donations are making a difference for the cause you are advocating. While this technique is useful for all companies, it is especially relevant for not-for-profit companies. 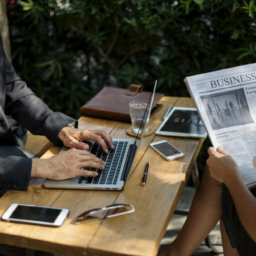 As not-for-profit companies rely heavily on public donations to support their cause, it is crucial that you find a way to communicate the value you are delivering to the public so that they will continue to support your organization. With video being the medium that is not only most information dense, but also the best way to capture emotions, video can deliver tremendous value to your donors and ensure that they continue donating in the future. To begin, consider how your organization is making a difference. There are usually two major ways to do this: social innovation and cause marketing. Social innovation is the reengineering of existing business models so that they can continue to operate in a profitable way while causing positive externalities on society. Cause marketing however is the act of marketing a specific cause and doing something out of the ordinary to support that cause in a way that is affiliated with your business. 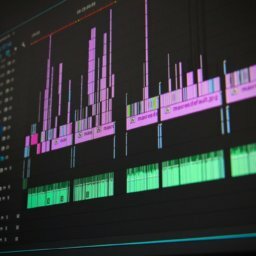 While both of the aforementioned techniques can result in positive social externalities, the way in which you approach the creation of your video will differ depending on which technique you use. When creating video about social innovation, the best technique is to be highly transparent and to concisely explaine how your operations directly translate to social and environmental benefits while you continue to operate profitably as a business. A great technique to approach this is to include an animated component to your video. As the explanation of business models can be abstract, providing a series of pictures, animations, and graphics to support the message being delivered can provide a certain element of concreteness and understanding that other media sources simply couldn’t offer. If the viewer is able to grasp a comprehensive understanding of how your company creates and delivers value for the recipients of its social and environmental benefits, then they will be more inclined to engage in your company’s activities knowing that they themselves will derive value while simultaneously helping others. When creating video about cause marketing however, the emphasis is not so much on how your company is able to deliver value, but why you are choosing to support the causes that you are. Animations, graphics, and pictures are not always the best way to do this; instead it is best to appeal to the emotions of your target audience. There are several ways to incorporate a semantic aspect to your video in order to appeal to your target audience’s emotions. One popular way to target your audience’s emotions is to implement a video technique called storytelling. Storytelling is the act of taking your viewer on a journey through how are your company became involved with the causes that it did. This gives you the opportunity to portray the cause and your company in a favorable light. Further, it is also possible to tailor various aspects of your video and audio to best fit the tone you are trying to convey in your message. Another popular technique to use in cause marketing is to interview persons whose cause you are supporting. By getting testimonials from these individuals, the viewer can see firsthand how your not-for-profit organization is delivering value in the form of viewer donations. This also allows for an additional level of emotional connection between the viewer and the person who is being helped by the donation. Whether you choose to advertise social innovation, cause marketing, or some other way that your company delivers value to a group in need, it is important to follow video making best practices in order to derive the most value out of your videos. When considering videos that demonstrate how donations are helping a group in need, it is crucial that viewers watch until the end of the video as this is where you place your call to action. Unfortunately however, there are three sections of the video where viewer retention can wane: the introduction, the body, and the tail of the video. 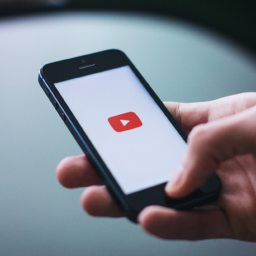 On average, during the first 10 seconds of the video, viewer retention drops by approximately 20%. Assuming that the title of your video was a correct indication of your video’s contents, this is indicative of the fact that you failed to capture your audience’s attention. To get around this hindrance, it is best to make your introductions as concise and informative as possible. The ideal introduction should give a brief overview of what the video will cover and explain to the viewer the value they will get it if they continue to watch. Once you have captured your viewer’s attention at the beginning of the video, it is important to maintain their attention throughout your video’s contents. When viewer retention drops in the middle of the video, it is usually due to stagnancy in some aspect of the video. The best way to get around this is to make certain aspects of your video more dynamic and continuous. By adding some changing element to your video whether it be a changing backdrop, changing background audio, or some other aspect of your video, you are ensuring that your viewer does not get bored with the video’s content and is continually captivated with the changing content. The caveat however is not to go to fast. A best practice is to maintain a talking speed of approximately 130 words per minute; this makes sure that the viewer is not bored because you’re talking too slow while making sure that they are not overloaded with information. If you are able to successfully maintain your viewer’s attention throughout your video’s introduction and content, it is important that you make the transition from the end of your video to the call to action as seamless and integrated as possible. Refrain from using phrases such as “in summary” or “in conclusion” as these indicate that no new content is coming. Instead simply transition to the call to action with minimal distractions. 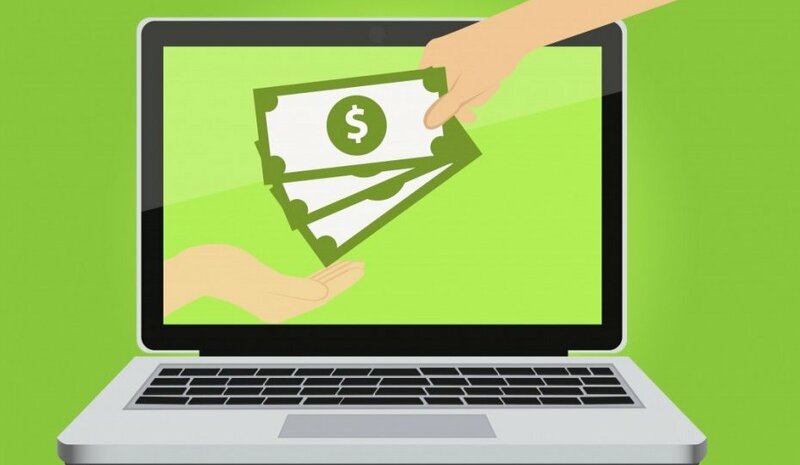 If your videos are able to deliver value to the viewer by way of demonstration of where donation money goes, then you are increasing the likelihood that viewers will be more receptive to future donation.